Some helpful hints for prepping your set when it arrives and get you busy creating! This set contains more stamps than any of my others: 64! 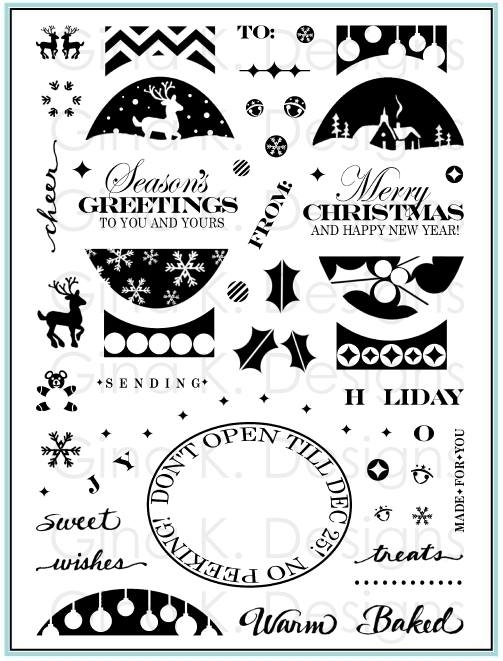 Be sure to ink up the set and press to your cling sheet to help keep track of all your images before cutting. This helps you keep track of all your stamps, and every stamp has a place. then snip the whole strip off at once. Do not trim below the numbers, as you already have a straight edge. This helps you line them up for double-digit combinations. for words: cut straight above the top and bottom of the words for easy alignment when stacking them on your block to make your name combos on your shirts. 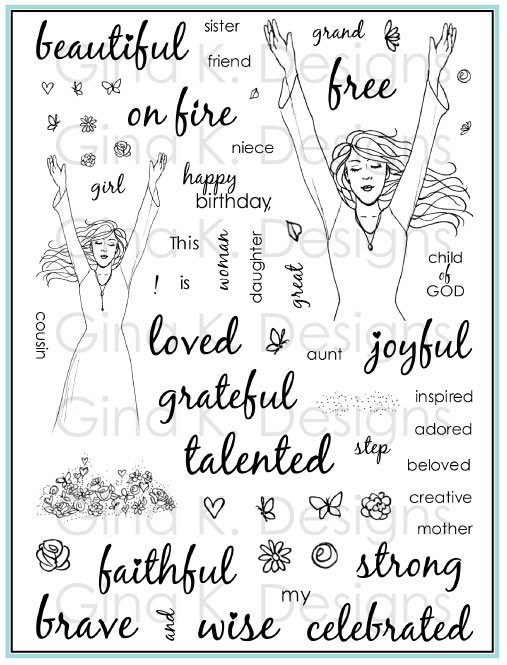 All the words and numbers in this new "Just So Sporty" set will fit on the tee shirts from Little Tees (to make your t-shirts "sportier"), and the words and images in that set on this new jersey and sweatshirt (to make them "cuter")! 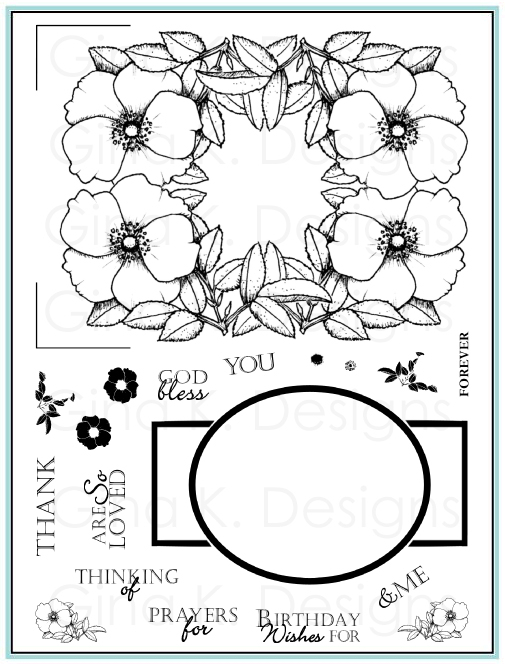 Create a non-sports related card with these images: a paper pieced hoodie or flower decorated jersey looks adorable for your friends, teens and tweens! Have fun mixing it up! 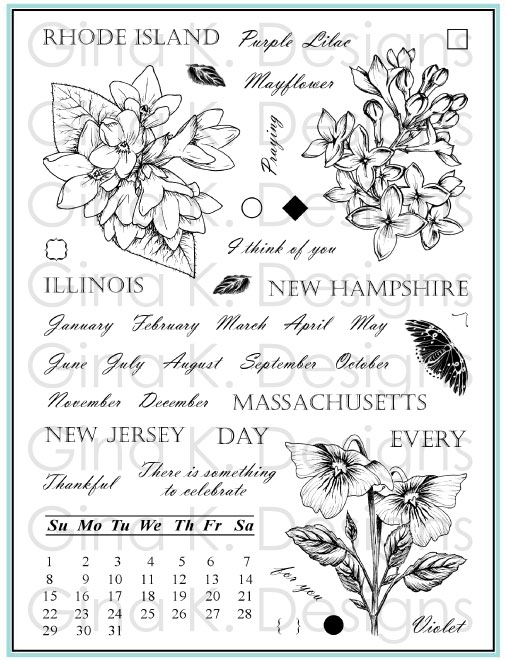 Most of the stamps in your collection will fit on these images. 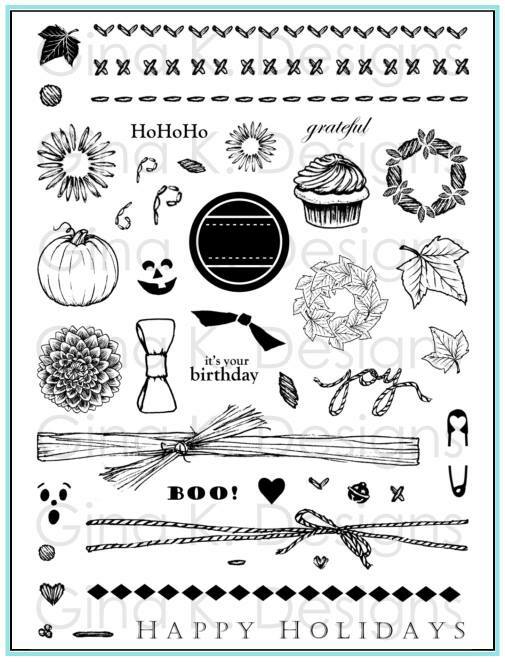 A fabulous set for your masculine cards and projects and scrapbooking kids teams and sporting events. Add "pro" "team" "all star", to the end of any of these to make personalized tags and gifts. 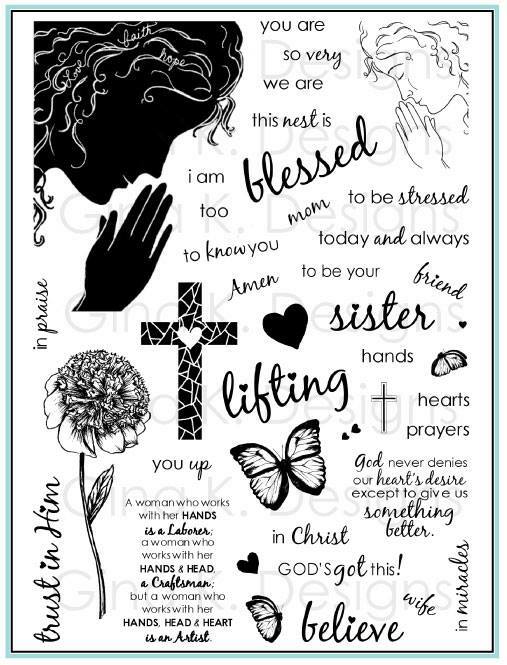 Use the "I heart" from "Little Tees" with the new "mom" , "dad", "brother", "sister" included in this set! You have a new "U" plus "thank you" can mix and match with the "miss and "rock" in Little Tees: "Thank U" on a shirt is perfect for all the people it takes to bring a team through a successful season: managers, coaches, parents, fans, family etc, just add the stamp you need from this set. Use the numbers to create ages (BIG 40), birthdates, anniversaries, alumni (ex: class of ' 91), your player's number, or the number of your recipient's favorite athlete. 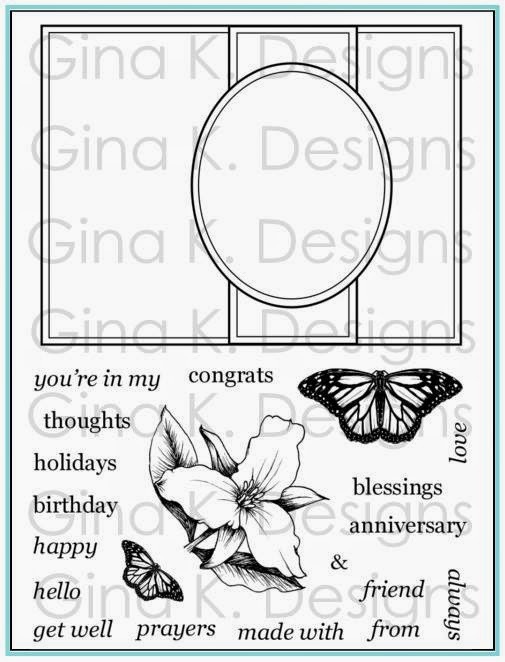 The full number set included here can be used on any other cards and projects you need numbers. Customize the jersey with your/recipient's school, team, or favorite colors (they don't have to be a sports fan, just "team of one" LOL!). Emboss the numbers for a 3D iron-on look. 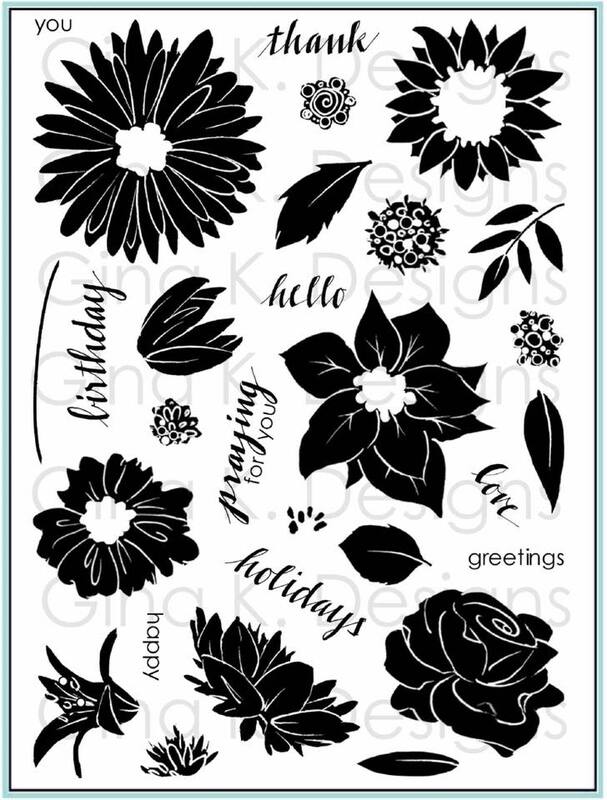 Outline the numbers with a marker before stamping to give an outlined number you can color in. Emboss the whistle or coat with Crystal Lacquer to give it realistic shine and dimension. 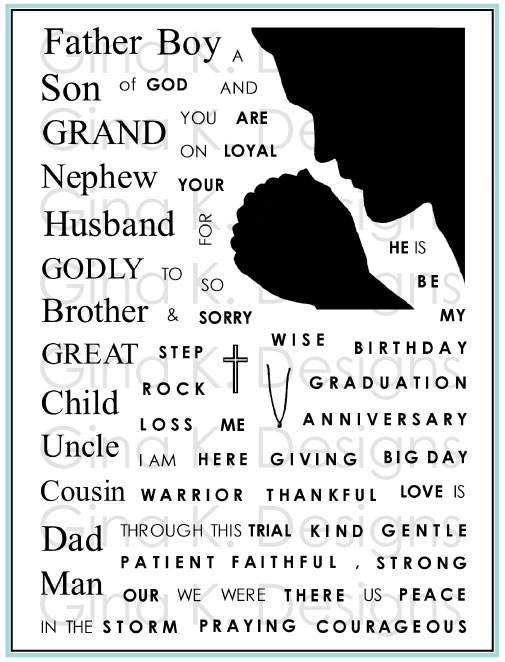 Include your older athlete when the new baby comes by making "I'm a" (or "you're a") "BIG" "brother" or "sister" projects with the stamps in this set! Let friends and loved ones know for any achievement (sports of otherwise) that they're "a star" and you're "a fan!" Stamp the whistle on the lower portion of the tee or hoodie and draw a line or add cord to hang the whistle around the neck, the perfect touch for a thank you coach card! The outlined and bold stars are two step, use them together or separately for great backgrounds and to accents your shirts or stamp on the hat. 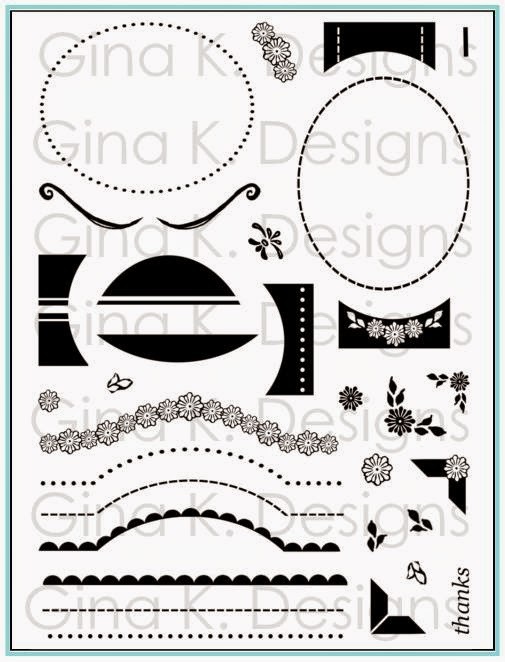 Smaller hat and whistle images make great background or accents on tag on your layouts. Draw a line up the center of the hoodie to make a zipped sweatshirt. Cut the sleeves off the jersey to make a sleeveless basketball or volleyball shirt. Try stamping the hoodie twice and cut out portions to layer onto the first to give the pocket, laces, hood a 3D effect. Cut out your athelete's face and line it up in the neck of the hoodie for a palce card, magnet etc looks super real/fun! Use the sweatshirt for cold weather/fall and winter projects or for get well cards, bundle up! decorate any thing and everything in your child's room with their "sport of the moment"
Thanks a lot for all the tips for this new set. Can't wait to get it and play. 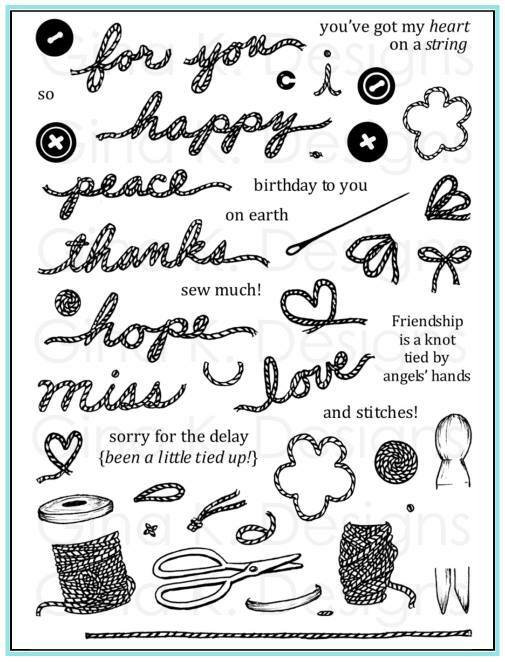 Excellent stamps...Love this. I am always on the look out for swim stamps as my son is on the swim team...Love them! Great tips Melanie! Thanks! I can't wait for mine to arrive. Thanks for all the tips. 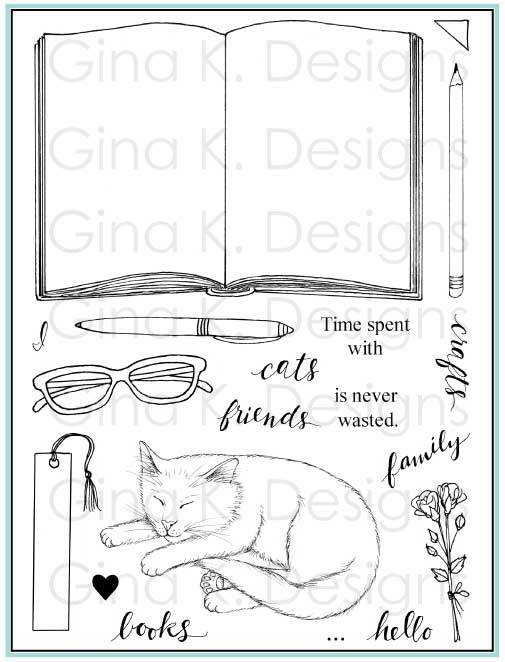 I am still planning to get this set and use it for my daughter's graduation party invitations next June. You can put "class of 2009" on the sweatshirt and color it with school colors. We are also in the process of applying to colleges so I think it would be cute to make her a card with this set in the colors and name of the college that she picks to go to. Yay! I love how you make these tip sheets. Great ideas! Awesome tip sheet! Thanks for posting this. I can't wait to get my set.